Fantastic mid century modern renovated retro studio, full new eat in kitchen, assigned parking space. 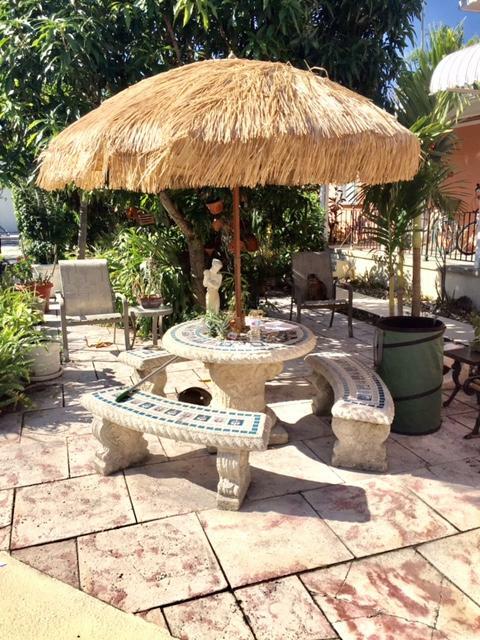 Located in the heart of NPB/PBG area. Walking easement on street to Intracoastal. Close to shopping, dining, minutes to the beaches, easy-- access to airport and more. Outdoor space to enjoy the ocean breezes. 55+ community, annual lease ONLY!One bedroom, 1.5 bath, 2nd floor condo in desirable Kings Point community. 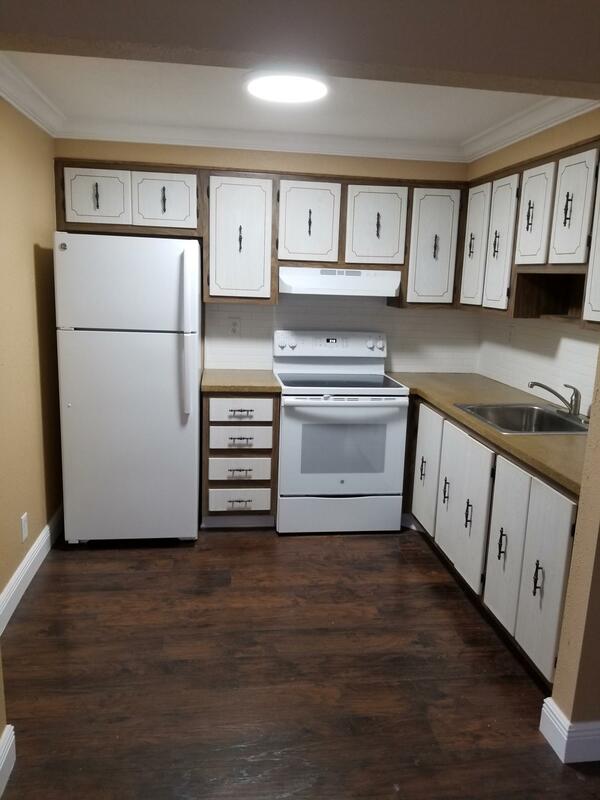 Updated baths, enclosed patio, tile throughout, new appliances, no plastic ceilings, newly painted with new baseboards, crown molding and new blinds. Updated furnished unit. Step in Shower. Come and enjoy all amenities that Kings Point has to offer. 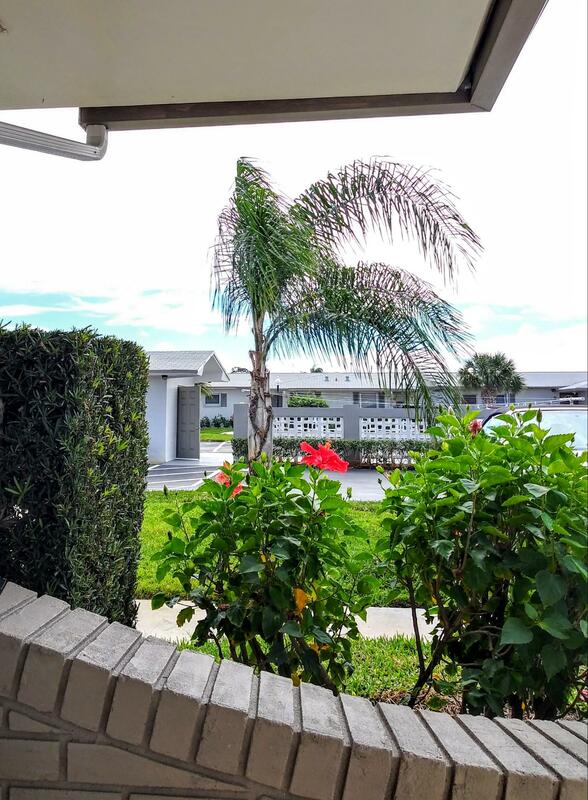 Golf, Tennis, Bus service, etc.Live a very active lifestyle55+ Community. Active 55+ community. Gorgeous corner 1st floor with central air/heat. Completely updated with top-of-the line everything. Gotta see to appreciate. Could be furnished or unfurnished. Also, available for seasonal at $1800. per month. Closest apartment to east gate, free shuttle buses interior and exterior of village to most conveniences. Bright and airy corner unit ready for you and your furniture. 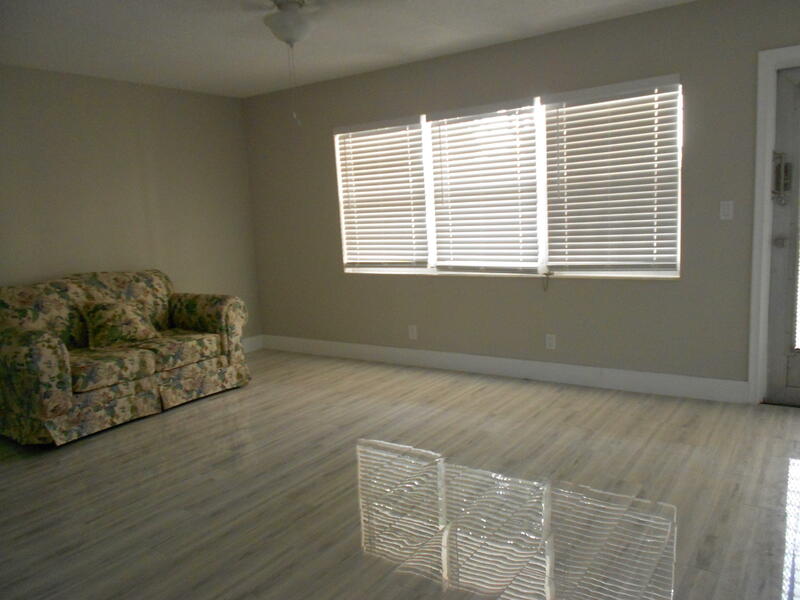 Many ceiling fans, central air and all tile floors. Century Village has many amenities, clubhouse, theater, library, party room, indoor and many outdoor pools, exercise facility and coutesy buses. Renovated studio apartment in the heart of Flamingo Park. Quiet and desirable neighborhood. Parking and laundry on site. 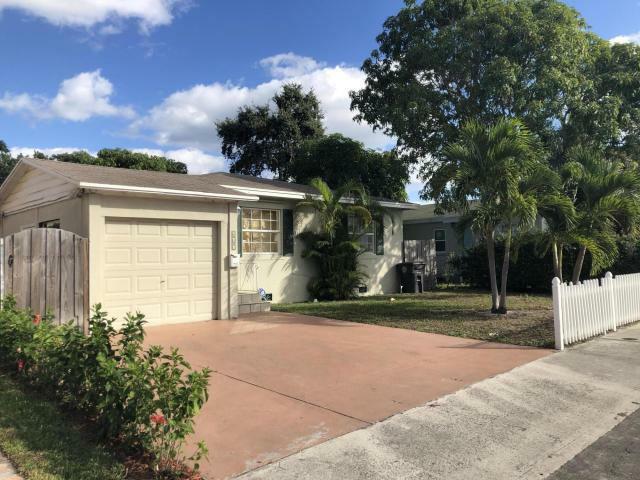 Within minutes of West Palm Beach/City Place! 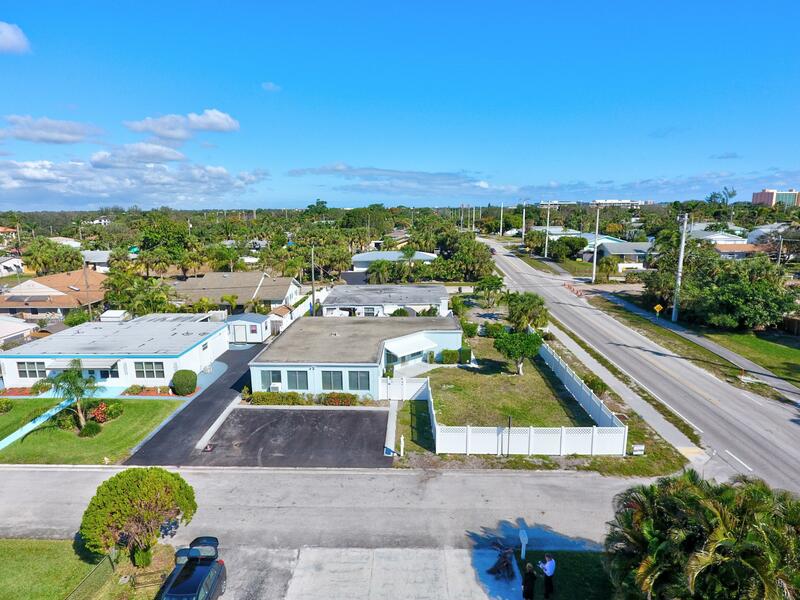 Very close to Palm Beach Airport! Contact us for more info. 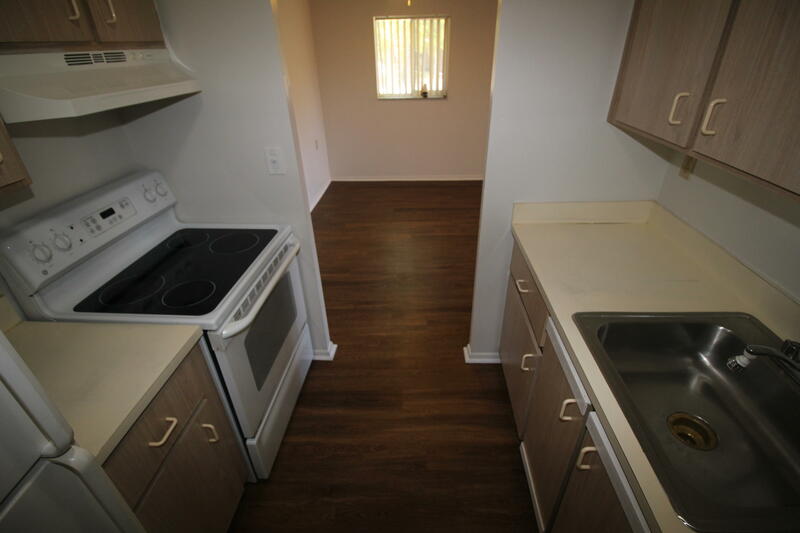 All utilities included, even cable/wifi in rent offered at $1,175 per month. Nice looking unit 2nd floor ,1 bedroom new wooden floors ,community laundry, pool, nice green areas around the condo, HOA. 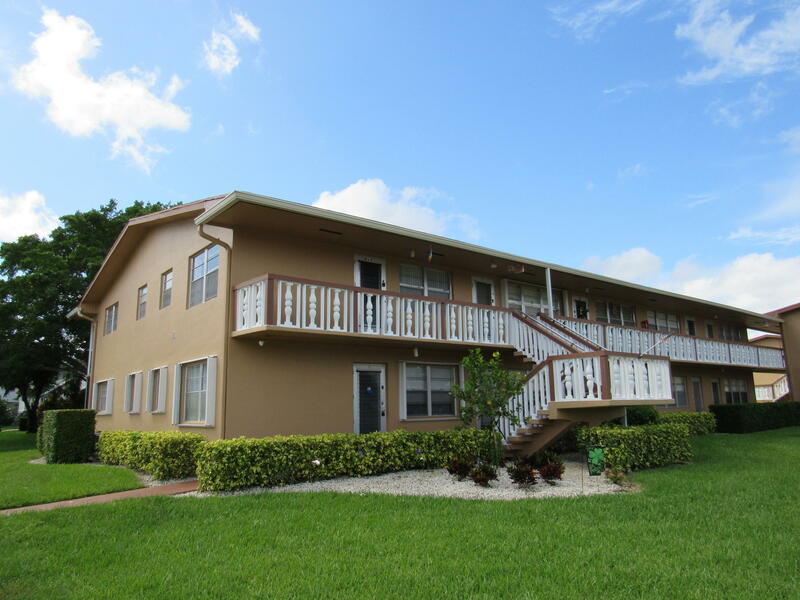 Studio unit with a large backyard, laundry, and within minutes of West Palm Beach/City Place! 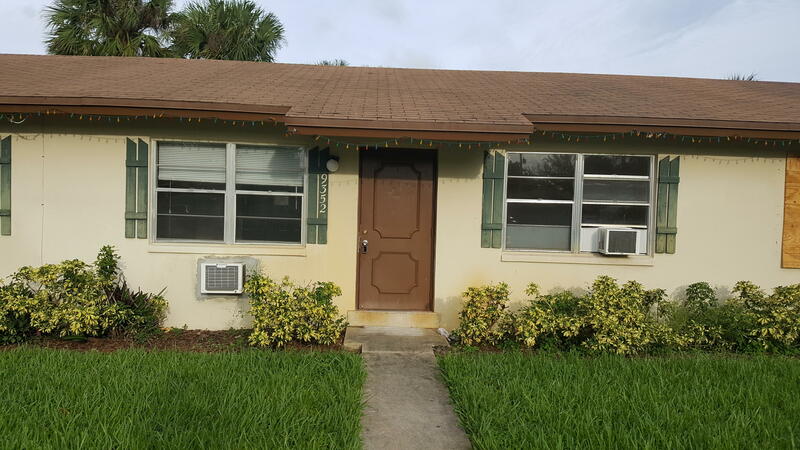 Very close to Palm Beach Airport/ I95! Contact us for more info. 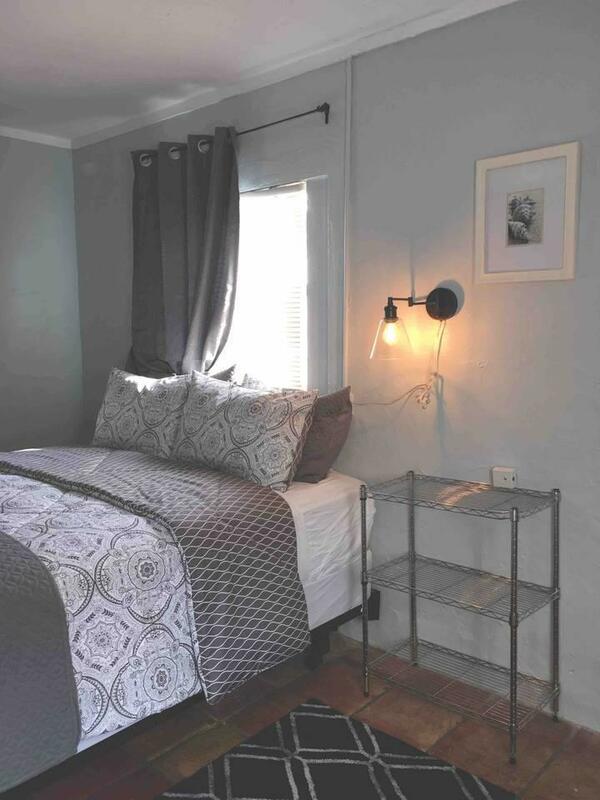 All utilities included, even cable/wifi in rent offered at $995 per month. 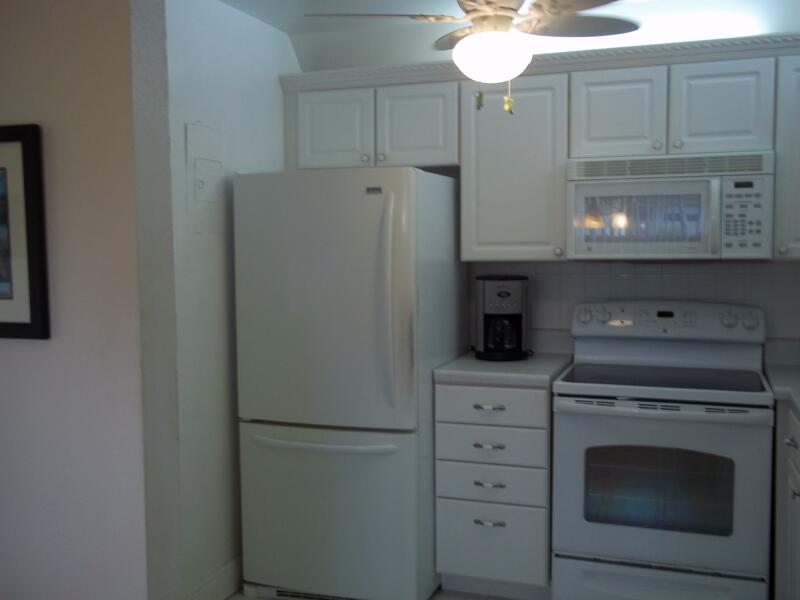 Beautiful updated 1/1.5 with newer kitchen including appliances, granite counter tops, bathrooms are also updated. Tile through out the unit. Very convenient location. Please note a 55+ Community. Landlord requires tenant to have renters insurance. Nice 2/1 in a great location just minutes from I-95, the Turnpike, and the Gardens Mall/Downtown at the Gardens shopping and nightlife! Water and sewer are included.Photos are of the unit next door and are only meant to be representative of 9352. The size and layout are the same. 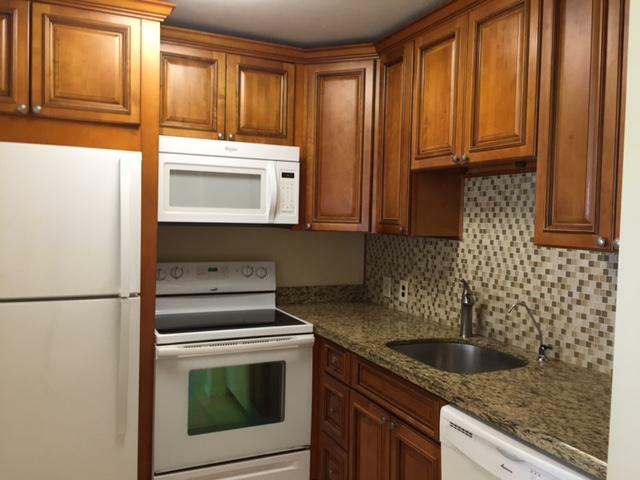 This 2/1 in the desired 55+ adult Crosley Community is light and breezy. Woods floors and soft colors make this home welcoming as your rental unit. All the amenities are yours to use. Salt water swimming pool, Clubhouse, billiards and so much more! Many many events and gatherings as well.